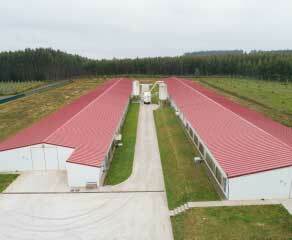 We assure high levels of animal well-being in all the processes of our value chain, from farm to abattoir. 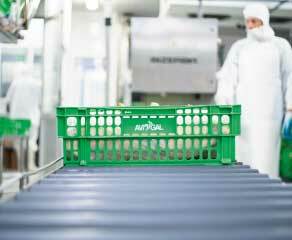 All of the processes, from hatching to distribution of the end product, are fully integrated, with complete traceability from origin. 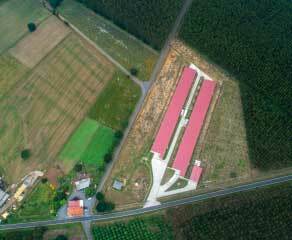 With head offices in Campañó, Pontevedra, Avigal specialises in rearing, slaughtering, cutting and distributing chickens and other fowl. 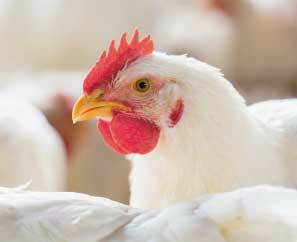 The products distributed by Avigal offer all the flavour of top-quality poultry. 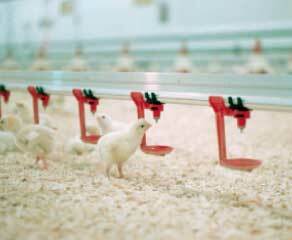 At Avigal, we take every step to assure quality, food safety and animal well-being in all our processes. Different poultry varieties, a large selection of meat products, seasonal products and an extensive catalogue of formats. 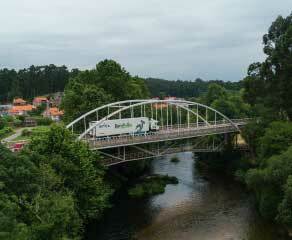 For the last 50 years, Avícola de Galicia has been bringing high-quality poultry products to our consumers' tables. In the course of these years, we have adapted to new technologies; constantly growing and evolving, we serve the traditional market while also venturing into new product formats. And in all this time, we have never ceased to create jobs, guarantee animal well-being, care for our environment and honour the trust placed in us by our consumers. 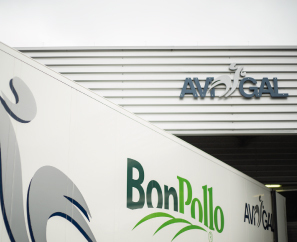 Avigal's network of partner farms is one of the most modern in Spain. With an average age of 10 years, about half of the farms have been operating for less than five years; the rest have been adapted or are undergoing modernisation to meet current production standards. Whether at our partner farms, at our feed factory where we produce the food our animals eat, or at our slaughtering and cutting plant, we constantly strive to maintain the highest quality, food safety and animal well-being standards. 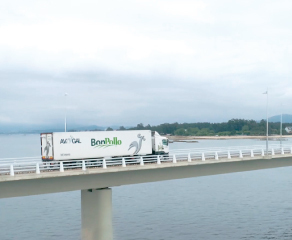 We operate a modern feed production plant, providing food for the more than 130 Avigal farms located in different parts of Galicia. 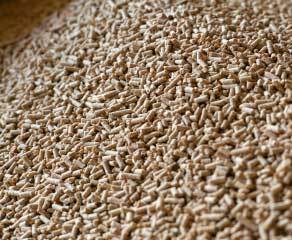 Using the best cereals and natural ingredients, we mill and formulate the feed to meet our animals' individual requirements, using latest-generation systems. 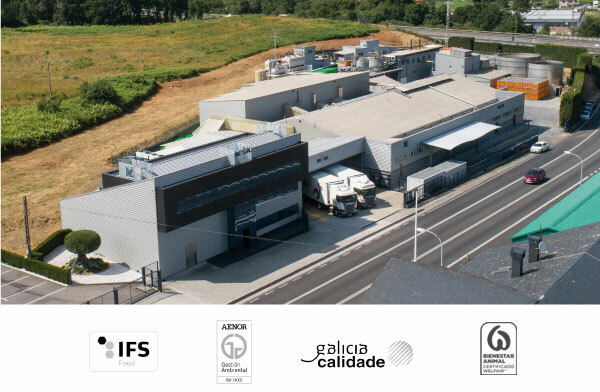 The Vall Companys Group's integrated structure covers all stages, from producing the feed used at its livestock farms to performing research and ensuring total process and raw material control. 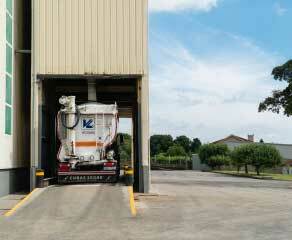 The Vall Companys Group is a pioneer in food safety. 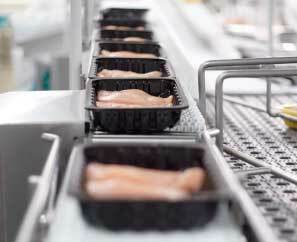 Thus, Vall Companys has all the necessary tools to ensure total traceability of all meat and to guarantee consistent quality in all its products.